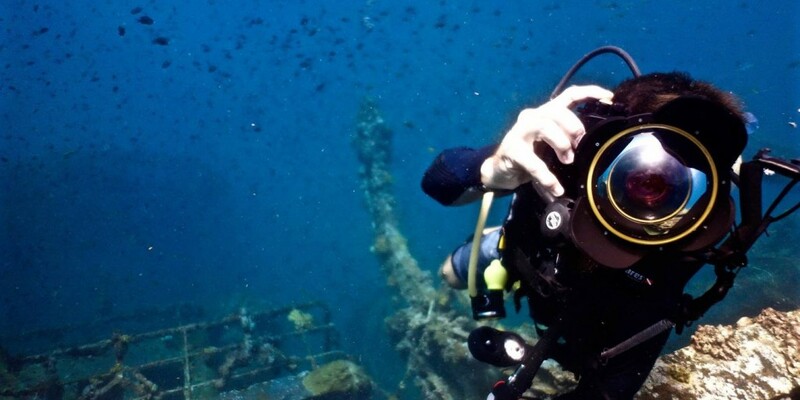 Explore a magical underwater world through scuba diving. 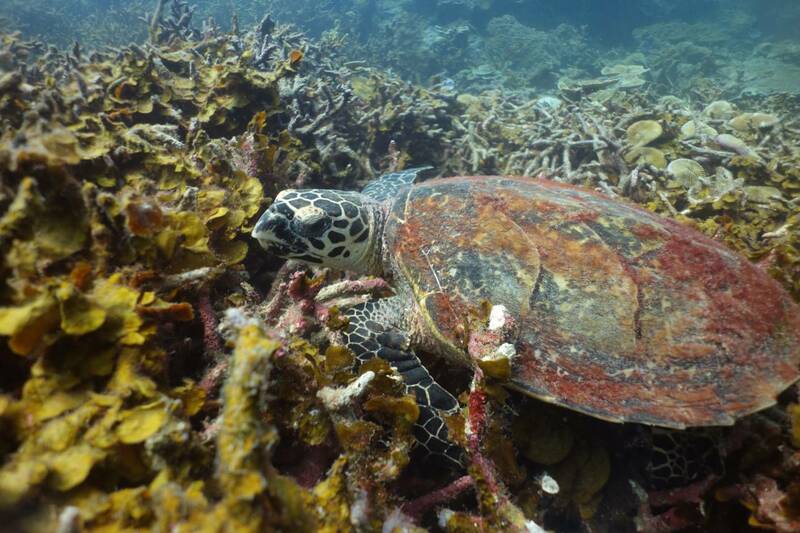 Perhentian has an amazing treasure throve of marine life and corals. 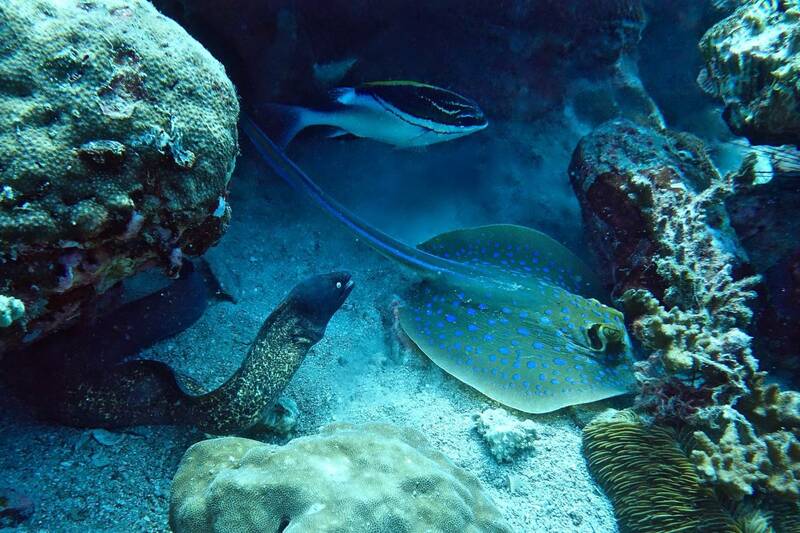 Come savour the opportunity to see nature’s beauty up close. Experience the local art of capturing squids. “Mencandat Sotong” is a traditional method of squid jiggling or hooking. After the night falls, fishermen use flourescent lights to attract the squid. Then, using a jig made of lead with multiple hooks called the ‘candat‘, they cast out lines for an easy haul of 40 to 100kg of squid per night. 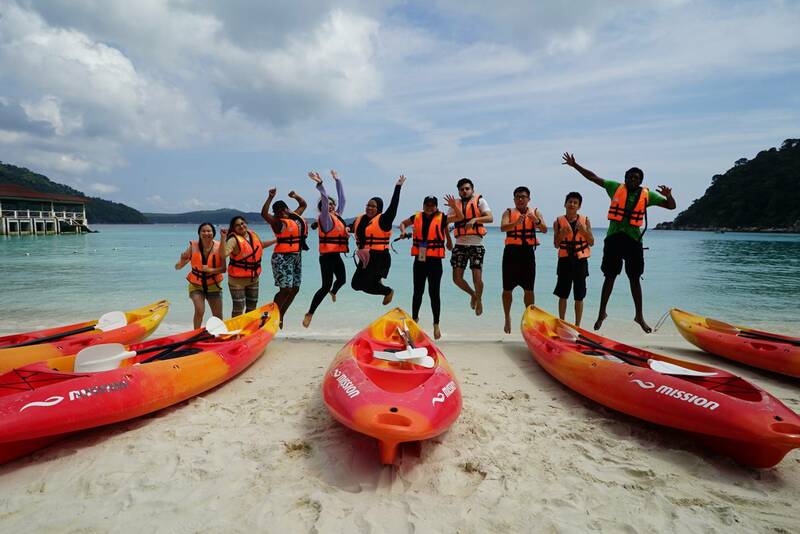 The Sea of Perhentian Island is a safe and beautiful haven to enjoy kayaking. Row gently amidst the calm waters and enjoy the gorgeous scenery, especially during the evening when temperatures are cooler.